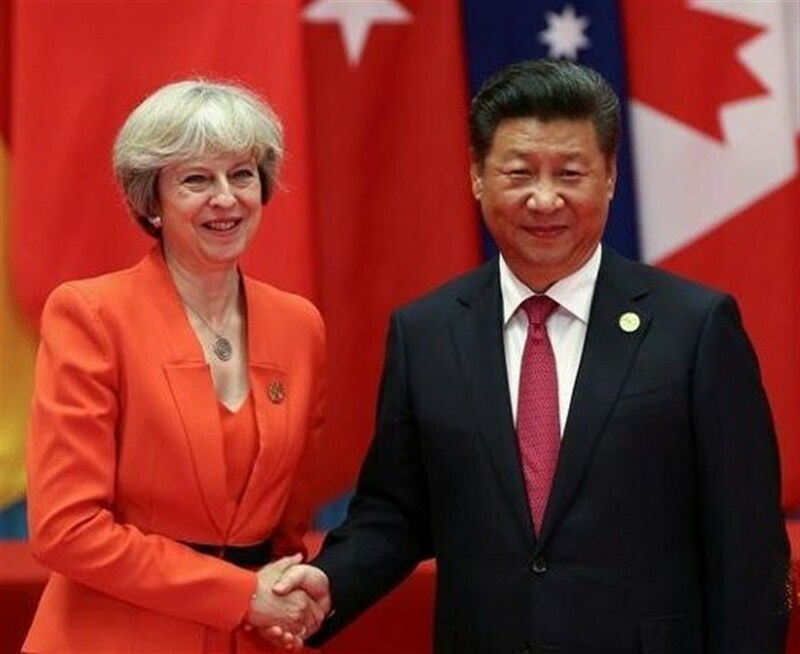 PRESIDENT Xi Jinping told British Prime Minister Theresa May he was open to a bilateral trade agreement between the two countries, a British official told reporters at the G20. “Xi said that they wanted to look at how we could strengthen our trading and economic relationship and that China was open to a bilateral trade arrangement with the UK,” the official, who spoke on condition of anonymity, said. The official also said Xi told May that China would remain patient while her government gets to grips with decisions taken by her predecessor. Since taking office, May has delayed a decision on whether to back a nuclear project at Hinkley Point that is being partly financed by the Chinese. Asked whether that was a reference to Hinkley Point, the official said it was implicit that Xi was referencing decisions of that nature, but that Hinkley was not specifically mentioned.